Recently, I set up a Mac for my grandmother (yes, my grandmother, who is almost 90, has been gently coerced into using OS X and is doing better than a lot of much younger people I know). 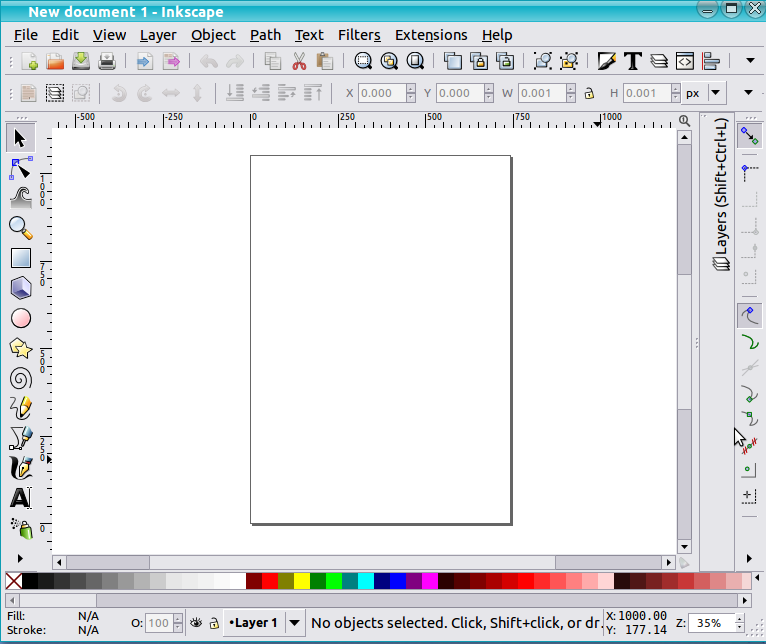 However, she had a few problems with what she called “programs disappearing from the side bit”. 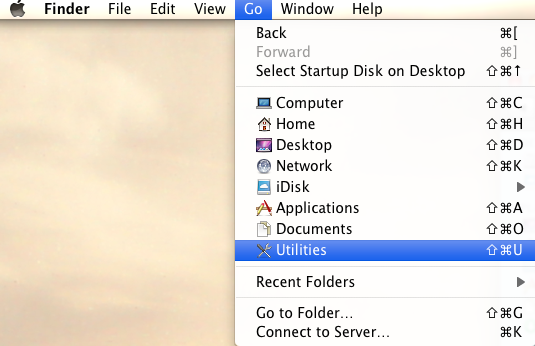 What was happening was that she was dragging icons out of the Dock by mistake, inevitably removing them from the Dock. So I locked the Dock to stop this happening. And because it’s quite a handy thing to know, I thought I’d write a quick post about it. The easiest way to do this is using the Terminal. For those who are unfamiliar with the Terminal there are really only 2 things I would mention about it. 1.) It is very powerful (it can destroy things if you are not careful) so make sure you are very clear about the commands you are using. 2.) It is very often the quickest and easiest way to execute a command cleanly. So having said that, to work. The Dock is now locked. Now the Dock is unlocked. 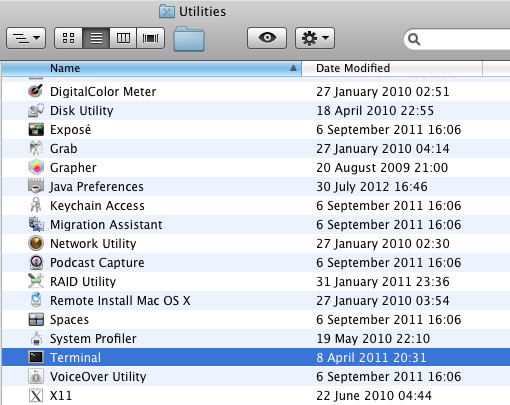 Depending on whether you do a custom or a default install you may or may not have the following programs. After using Ubuntu for the last 6 months I recommend the following programs. Remember, these are all FREE so if you don’t use them you can just uninstall them and it hasn’t cost you anything. I actually think a lot of these are better than the programs you pay for. Especially Video LAN Player. I haven’t yet found a single video file type it can’t open. 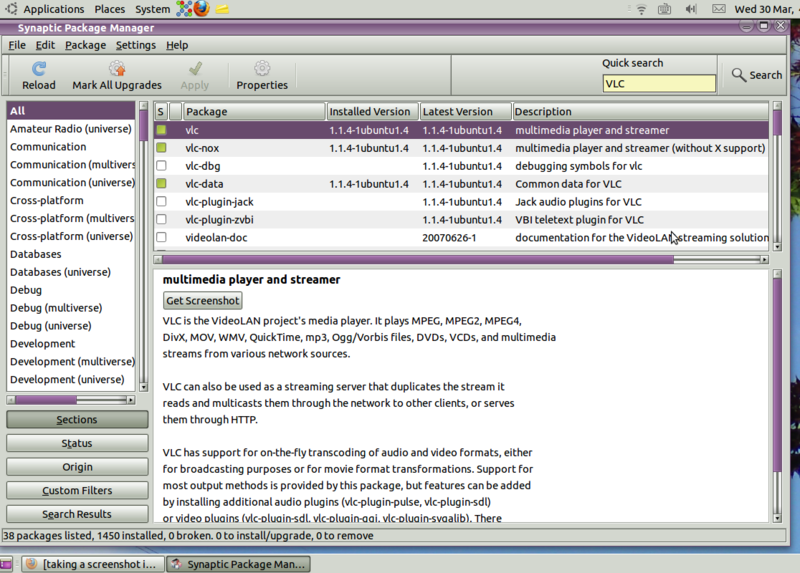 To install these programs I usually use Synaptic Package Manager. If you prefer to use the Terminal or the Ubuntu Software Centre that’s fine too. I like using Synaptic Package Manager because it recommends you all the extra bits you might need for compatibility and such. However, the Terminal is the quickest way so I will give the Terminal command for each one, and a detailed Ubuntu Software Centre/Synaptic Package Manager example at the end. NOTE: To install a program using the Terminal, open a Terminal window, copy and paste the command line into your window and hit enter. Enter your Administrator password when asked and it should install it for you. 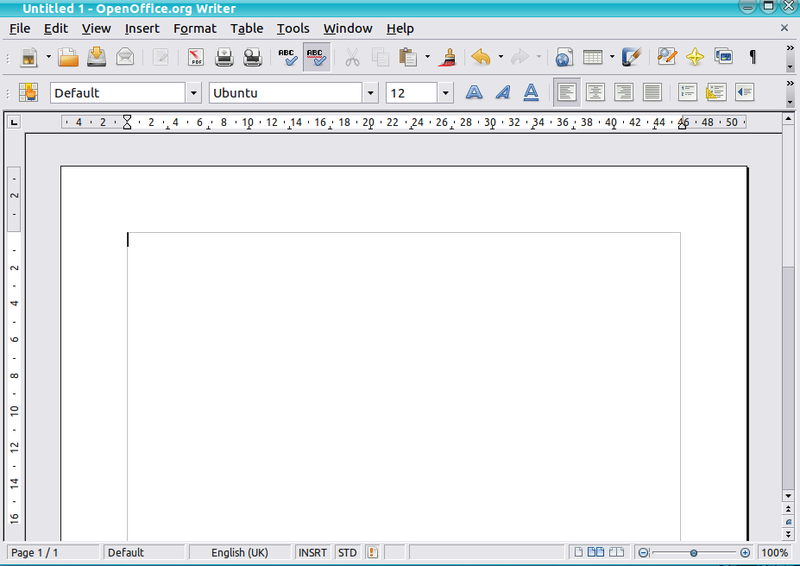 Open Office – similar to Microsoft Office except it’s completely FREE! 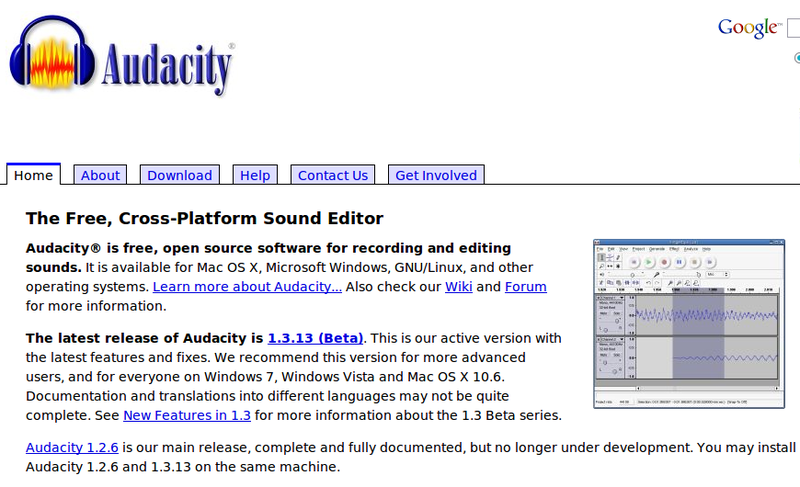 This should be included by default but if it isn’t install it using Synaptic Package Manager or Ubuntu Software Centre. 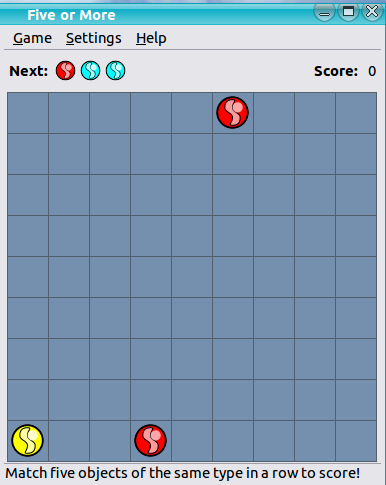 Five or More – this used to be called Glines and is a bit like connect 4 but oh so much better. Install this game at your peril, it is very addictive. 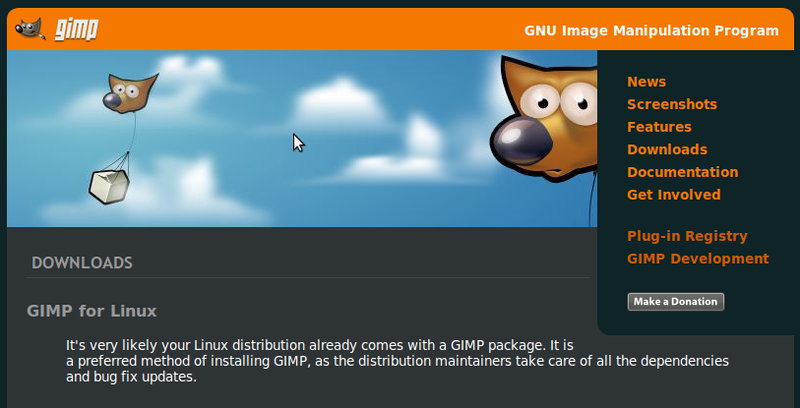 Install this using Synaptic Package Manager or Ubuntu Software Centre. 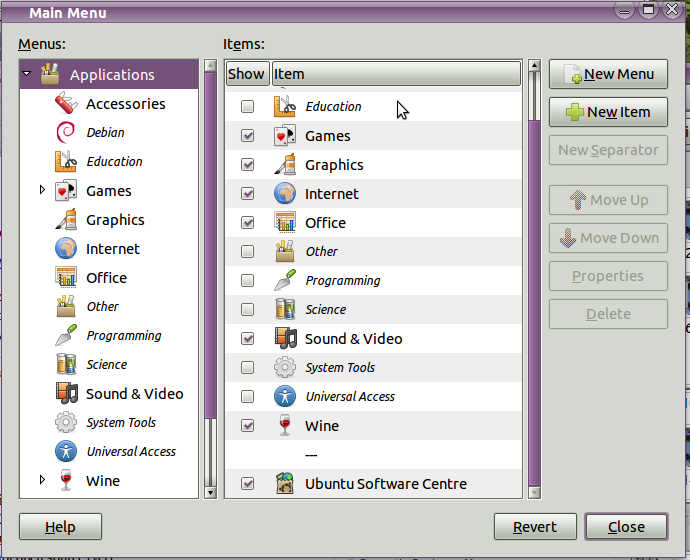 You can install any of these programs using Synaptic Package Manager or Ubuntu Software Centre. I will give an example for each method using VLC media player. 1.) Make sure you have administrative privileges and your password. 3.) Enter your password when asked. 4.) When looking for a program you have to options – you can either browse the list or use the Quick Search. Either is fine. 5.) So if I wanted to install VLC Media Player I would search for it in the Quick Search and then right click and choose Mark for Installation. Of course as I already have it installed it already has a green mark next to it. 6.) Click Apply and it should be installed. If it asks whether you want to install the recommended extras, choose yes. VLC should now be successfully installed. 2.) 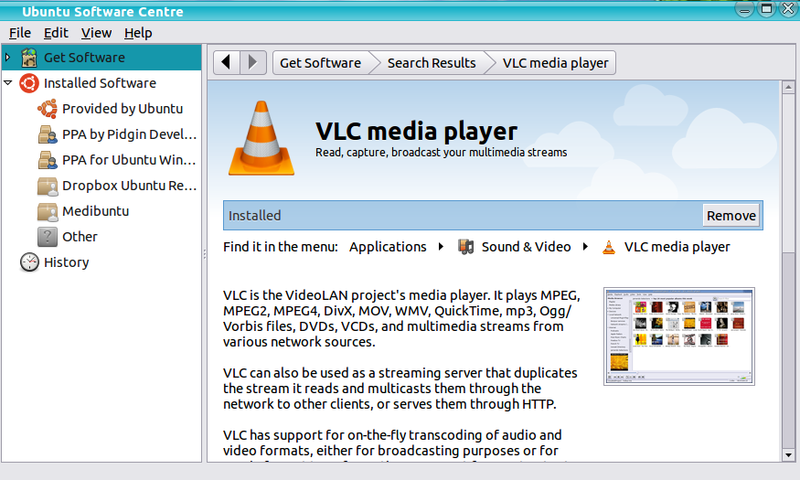 In the search type VLC media player and select it from the list. 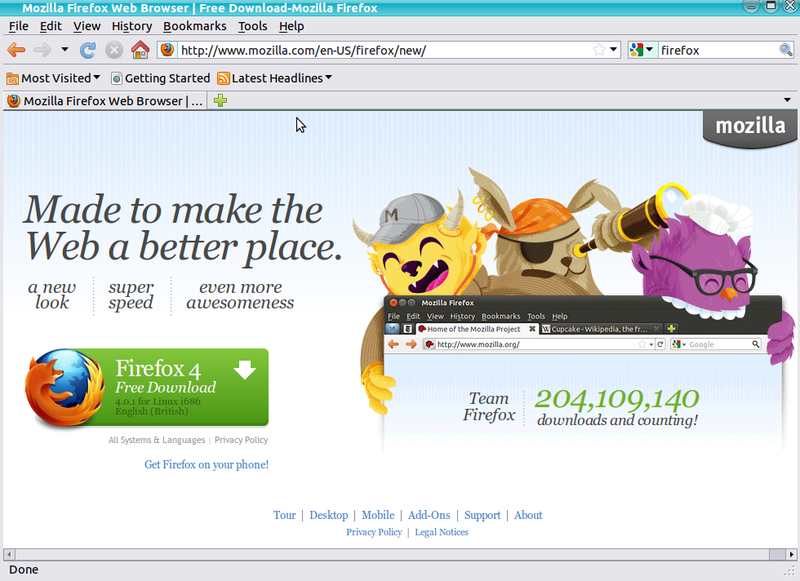 You can click on more info if you would like to read about it before installing. 3.) When you are ready click the install button. The installation may take a little while but at the end VLC should be successfully installed.